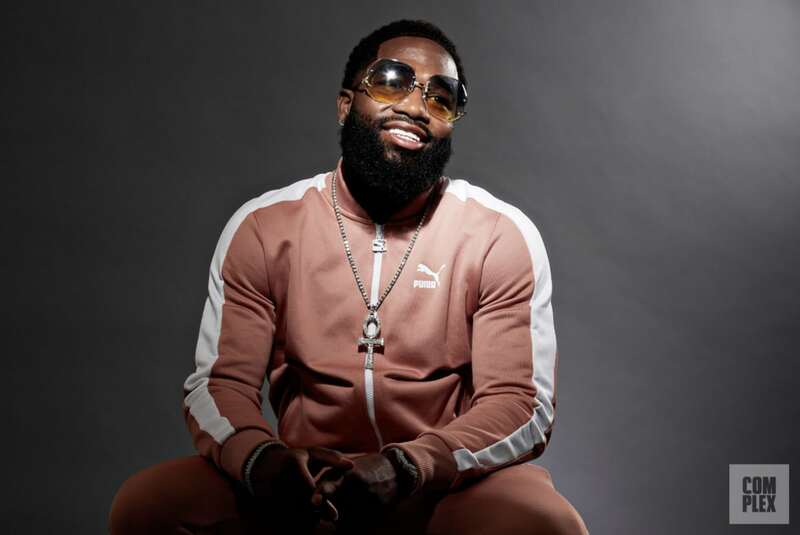 Adrien Broner and Floyd Mayweather despite their very public differences in the media over the last number of years, have combined forces in a huge boxing deal that’s taken many by surprise today. Broner has been out of sorts in and out of the ring over the last couple of years with mental health issues, brushes with the law and a lost love for boxing. He and Mayweather at one time were extremely close friends but fell out, as friends do, over some differences in the last couple of years. $50 million for five fights dwarfs English promoter Eddie Hearn’s recent three fight offer to Broner on his new streaming service DAZN. No wonder Broner didn’t accept Hearn’s offer – he obviously had a much better one in the pipeline and with someone, he knows and trusts. This could very well be the spring in momentum that Broner has needed all this time in his up and down career. Floyd Mayweather the promoter is making moves once again.